Shopping for a new watch can be an overwhelming affair if you don’t know what you are looking for. The market is swamped with both quality and cheap imitations of brand watches. Knowing how to spot the difference can spare you disappointment and waste of your hard-earned cash. 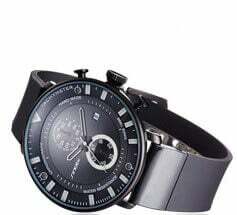 Whether you are browsing the internet in search of a gift for your loved one or you just want to upgrade your watch style, following these tips should able you narrow down the search. This guide will help to choose the best women’s watches on the market right now. And here are the method you’ll learn about in this post. 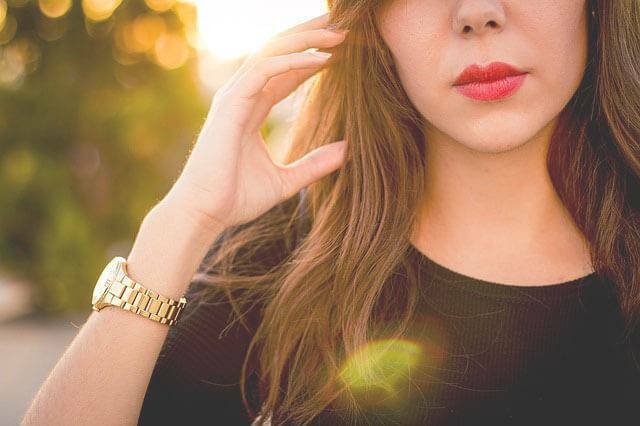 A functional women's watch should match the style of the person you are gifting. Is your lady an outdoorsy person? Are you getting her a watch that can function in her field of work? There are different watch styles you should consider. You should put into consideration lifestyle and wardrobe choices. 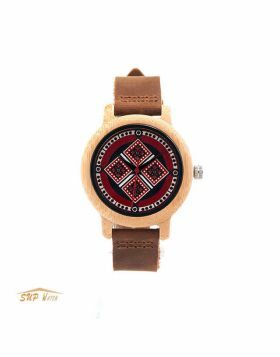 •Women's Casual watches- The watches have a broad face that is easy to read often with leather straps. The can be worn every day for casual wear. •Women's Dress Watches- Meant to be worn at formal events or to place that re formal setting. They usually have gemstone or details that stand out. The straps are typically beautiful leather or metal bands. •Women's Fashion watches – These watches tend to stand out with intricate detailing. The watch cases are significant and integrated into the straps which can be a bracelet. 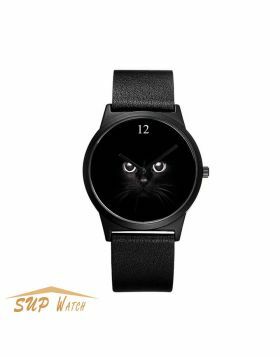 •Women's Sports watches – This is a watch made explicitly for outdoor use. The straps are usually made of rubber and feature a digital interface with a timer. A dress watch should complement the wearer complexions. Most watches have a metal watchcase casing to protect the delicate insides. Stainless steel is a popular choice in the market. 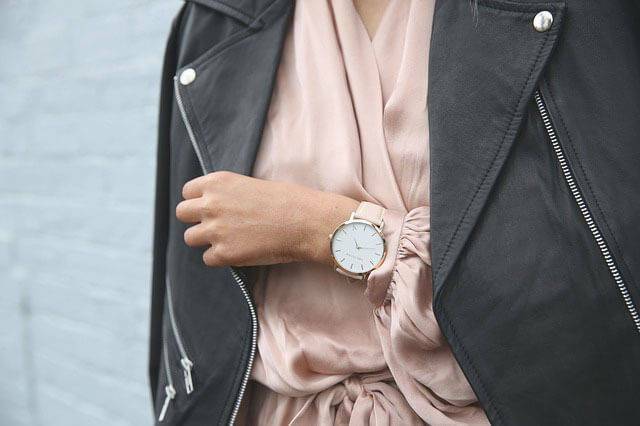 For a more delicate and elegant look go for rose gold or silver watches. They are preferred colors that are likely to match the wearer's complexion. For a sports watch, functionality is essential. Made of rubber, they come in many colors. Stick to black colors as they look classy and expensive and will match any sportswear. The age of the wearer will significantly influence the style you pick and color. For instance, you will select for your mother a timeless piece with a small face and beautiful leather straps or metal straps. Silver and gold colors will match her style better. For your teenage daughter, the best style would be a fashionable watch with gemstones and a bracelet wrist. Get her a watch in her favorite color, and she will appreciate it more. The watch crystal covers the casing of the watch. Commonly used crystals include sapphire, mineral and Plexiglas or plastic. The type of crystal will vary according to the price of a watch. 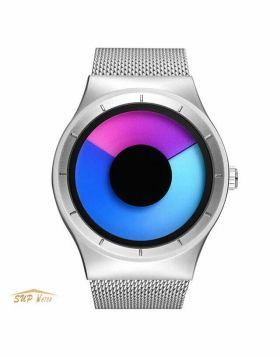 Low priced watches will likely have plastic crystals that are inexpensive. They crack easily and are prone to getting scratches. Found in the high-end watches mineral glass and sapphire crystals Are durable and scratch resistance. That is why these watches will look brand new even after years of use. A durable crystal and a proper casing make all the difference between a water-resistant watch. Usually, the typical women’s case width is 34mm and smaller sizes. However, with the fashion trends, case sizing has gone up to some watches having 60 mm. These are big faces. 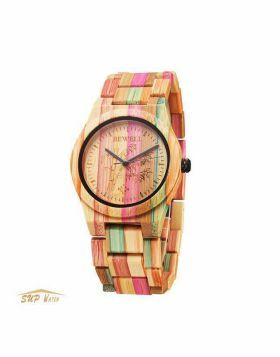 If your lady is not afraid of making a statement, get her a watch that stands out. For the conservative and older ladies stick to small cases as they match their style better. For taller women, consider a large case with broad bands to match her size. For petite ladies and women with small wrists, a small case with standard straps works better. Makers of watches started making them with removable straps and add a few different bands in the package. Multiple straps provide the wearer versatility. Major brands will offer the standard leather straps in black and get two other three colors. You may be fooled to think that women don’t care about the way a watch works. You are wrong! There are three types: Mechanical, quartz and automatic. Mechanical watches are so fifties. Avoid them. Quartz is the most understood movement. If your girl is a watch enthusiast, an automatic watch will be the best bet. Quartz watches are more affordable than the automatic timepiece. An excellent electronic timepiece will set you back a few thousand bucks. Different brands are well known for producing high-quality timepieces. They serve different segments of the market. The advantage of shopping a brand is you will know what to look for to avoid getting duplicates that have flooded the market.